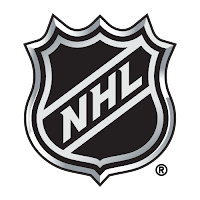 Since the league's inception in 1917, NHL expansion has welcomed 36 clubs to its hockey family. 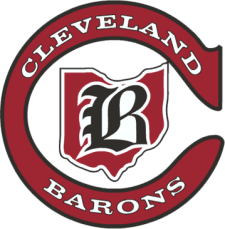 Of those teams, thirteen have relocated to a new city, eleven have changed their team name while remaining in the same city, and six have folded owing to financial failure. The chart below shows NHL contraction by year and team name. The footnotes above show, chronologically, the renaming and/or relocation of contracted teams prior to their demise. 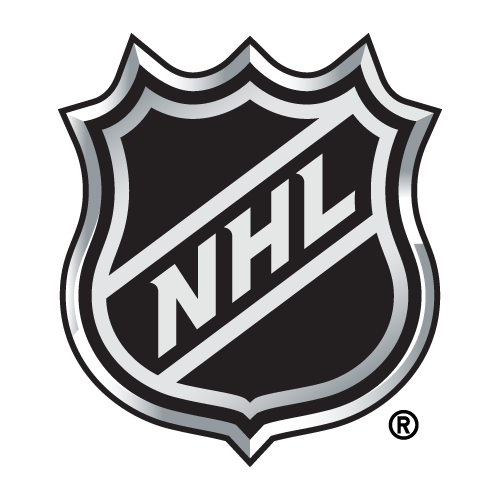 The number of NHL teams and regular season games played by year may be found here. The first team to fold was the Montreal Wanderers. 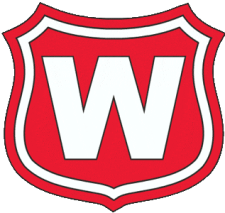 Formed in 1903 prior to joining the NHL in 1917, the Wanderers skated in only four NHL games (winning only one) before their home rink Montreal Arena burned down on January 2, 1918 ending their existence. 17 years passed before another club contracted. Born as the Ottawa Senators in 1883 and joining the NHL in 1917, the cash-strapped Senators relocated to St. Louis in 1934 as the St. Louis Eagles, folding after one season owing to poor divisional alignment and travel costs. The next year the Philadelphia Quakers collapsed. Relocating after five seasons as the Pittsburgh Pirates, the Quakers set a record for the NHL's worst win percentage suspending operations after one season before contracting five years later in 1936. Skating one season in 1919 as the Quebec Bulldogs, the club relocated as the Hamilton Tigers playing five years before becoming the New York Americans in 1925, which was renamed the Brooklyn Americans in their final season in 1942 before folding in 1946. Erected in 1924 to satisfy Montreal's anglophone hockey fans after losing the Wanderers in 1918, the Montreal Maroons fell victim to the Great Depression, playing their final game in 1938 and ultimately contracted in 1947 after several unsuccessful attempts to move. Starting out as the California Seals in 1967, the club was renamed the Oakland Seals then the California Golden Seals before relocating as the Cleveland Barons, the franchise skated for two seasons in Cleveland before merging into the Minnesota North Stars in 1978. Today's NHL frowns upon contracting and relocating teams. Despite financial difficulties plaguing several franchises over the years, the league elects to keep clubs in their current location whenever possible. The NHL's recent actions in Phoenix supports this narrative, resuscitating the Coyotes for four years amidst enormous losses before finding new ownership which was subsequently approved by the Glendale counsel, averting almost certain relocation to Seattle or Quebec. 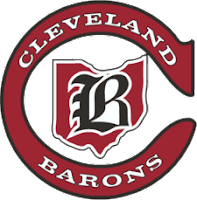 Since the NHL expanded beyond its Original Six 1967, only nine teams have relocated and just one has contracted (Cleveland Barons). Time will tell if contraction strikes again or if the NHL's 30 team structure is sustainable and instead NHL expansion is on the horizon.